A pre-employment screening is a necessary procedure to ensure that the job applicant is who he/she says and whether he/she is suitable for the job he or she is applying for. An investigation into a person's background is often associated with a criminal background investigation, but there are much more affairs that could be very interesting for an employer. Did the job applicant indeed follow the education and obtain the diplomas that are mentioned in their resume? Does the job applicant actually have the work experience he or she mentions? Do we have reason to doubt their integrity? Does justice agree the candidate would be suitable for this job position? (CGC). Why should you perform pre-employment screening? 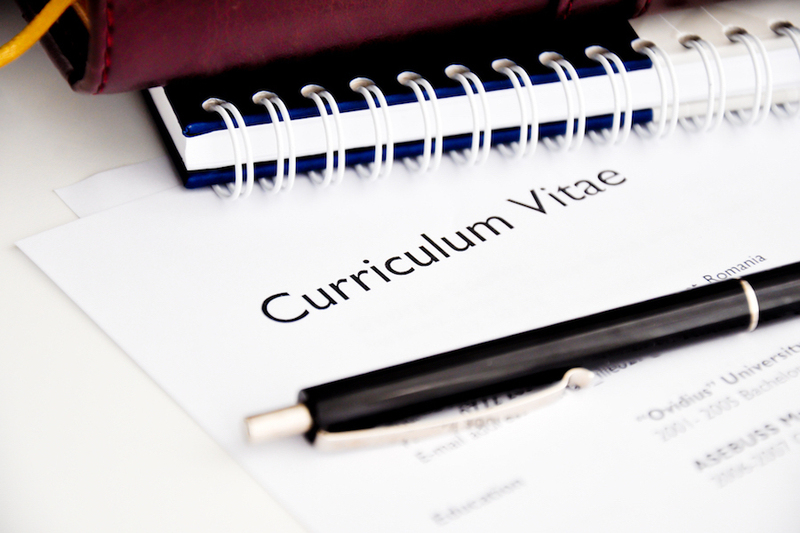 From data of the central statistical office (CSO) it appears that over 60% of the candidates mention things in their resume that are untrue. Candidates usually lie about diplomas and work experience. Because of this, employers often encounter very high extra expenses. Especially with higher educated staff with more responsibilities, who often handle corporate-sensitive information, it is very risky to not have them screened extensively.